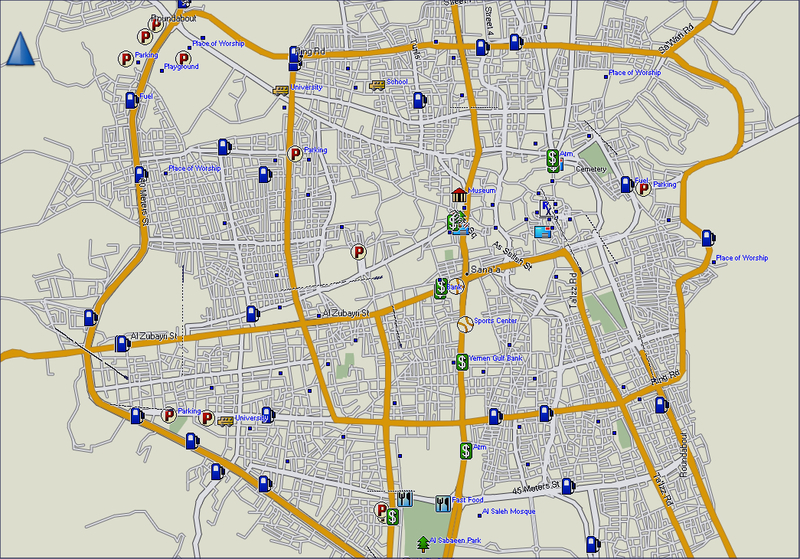 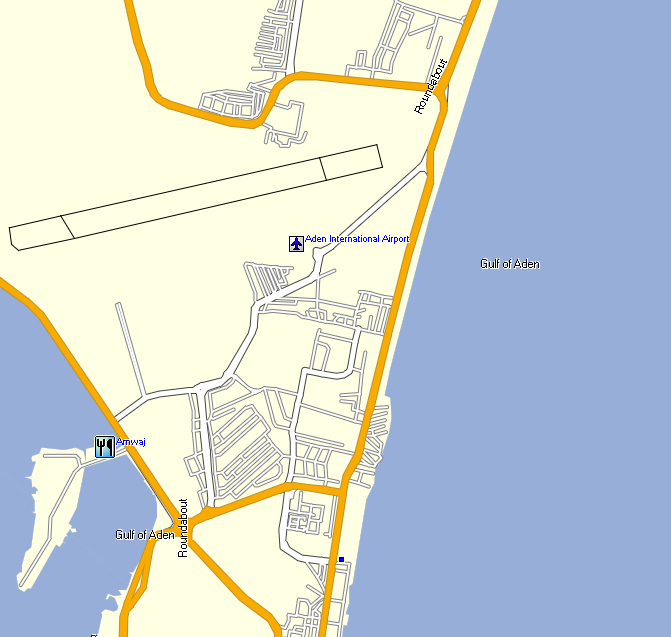 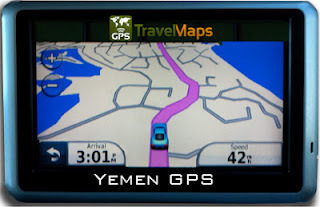 GPSTravelMaps.com has ventured into creating Middle East GPS maps. If you have any questions about the Garmin Middle East GPS or mapping data then please contact us. 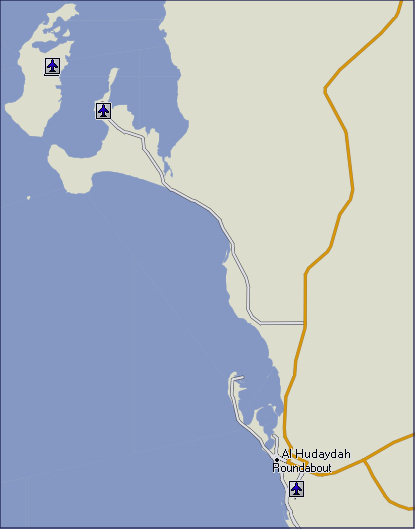 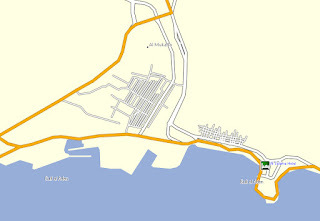 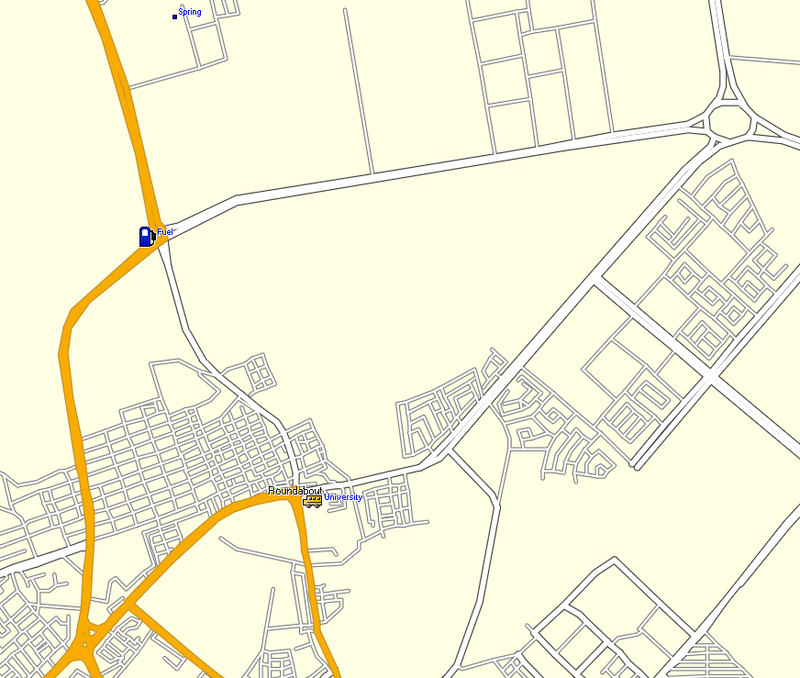 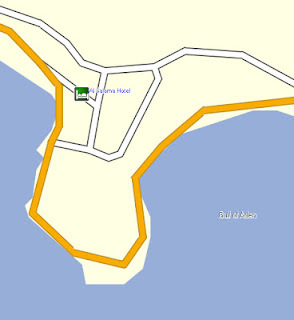 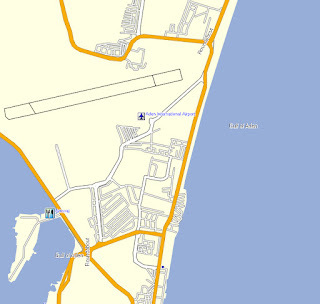 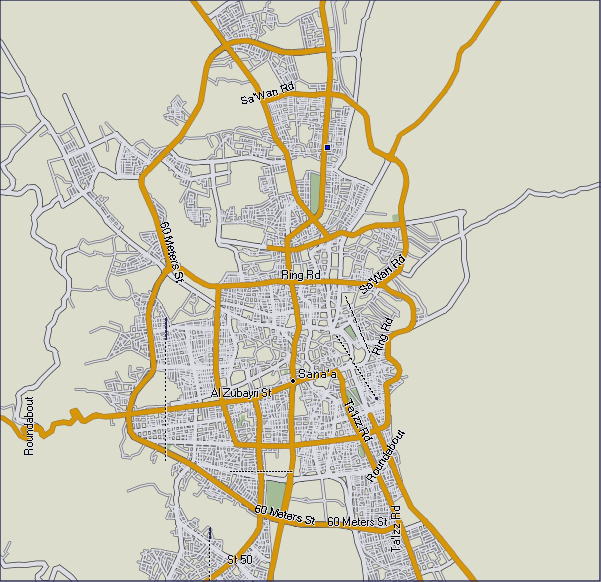 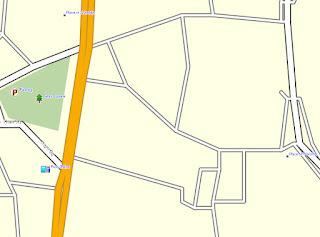 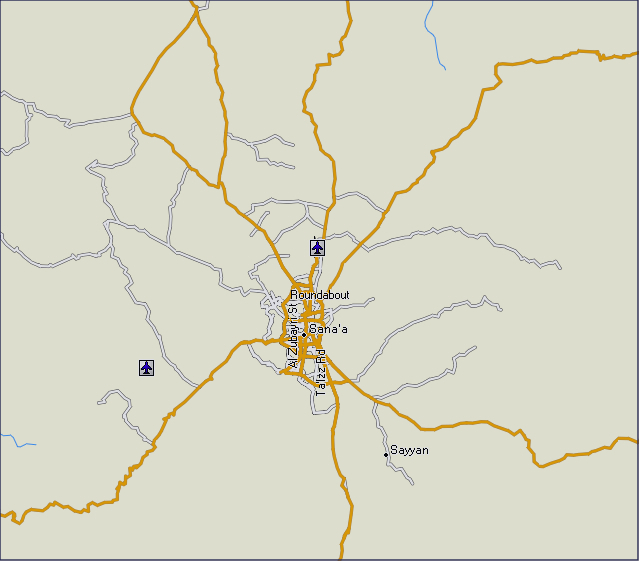 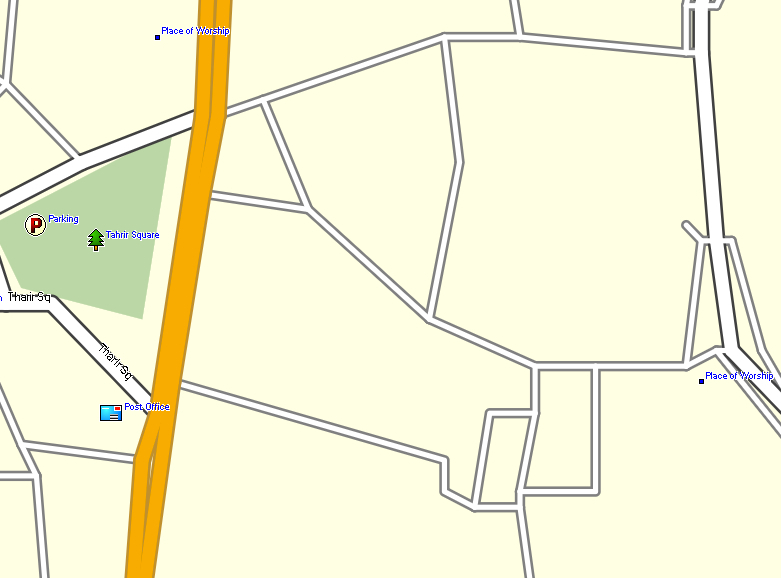 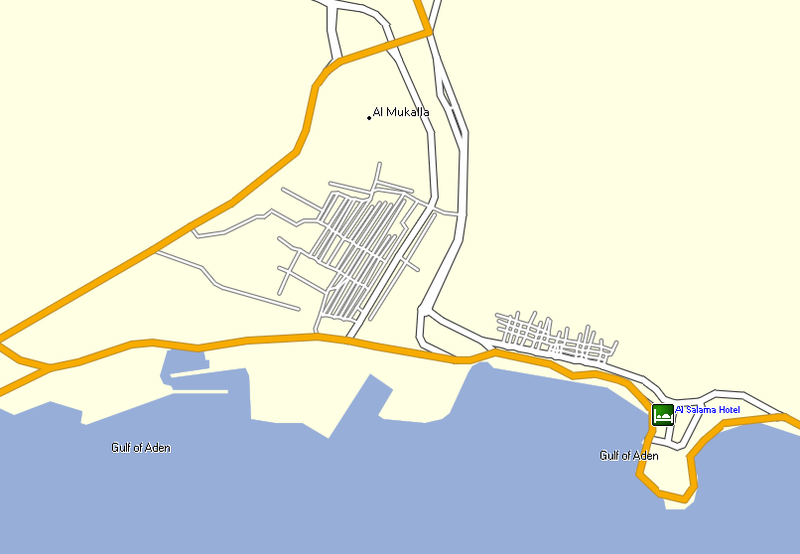 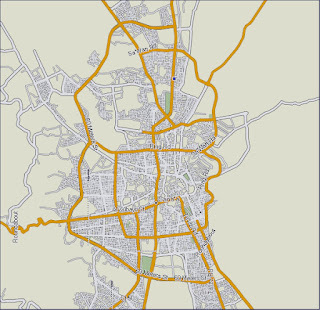 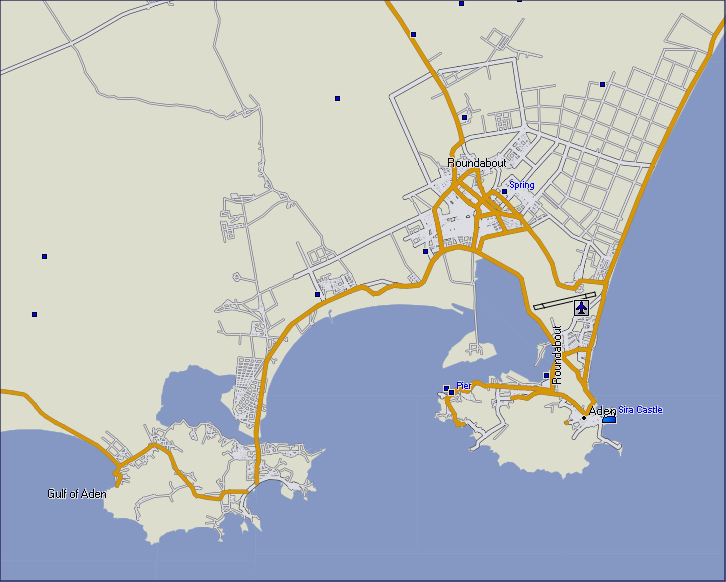 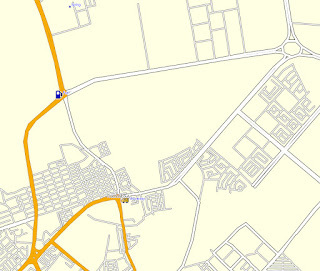 Below you will find images of GPSTravelMaps.com Yemen GPS map. 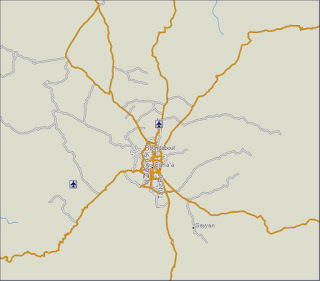 Please click on each image to enlarge. 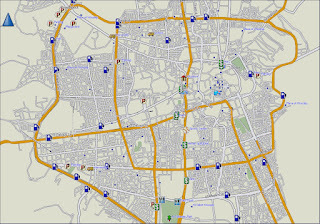 Other available GPS maps from GPSTravelMaps.com and geodata by Kaart Data.